Leading through Education, Advocacy & Resistance with our Neighbors (LEARN) is the SUSTAIN Wellbeing COMPASS Coordinating Center’s most intensive strategy for supporting organizations with transforming organizational practice. The primary goal of LEARN is to build knowledge, capacity and expertise in a particular topic. A second important goal of LEARN is to strengthen community networks through enhanced collaboration between participating organizations. Each cohort of LEARN will be centered on a different content area, with the first cohort of LEARN focusing on harm reduction-related philosophy and service delivery. Participating organizations must demonstrate a commitment to embodying and implementing harm reduction philosophy and practices in their organizations, and possess the foundational leadership and infrastructure to lead and support associated organizational changes. Four to six organizations will be selected for each cohort. LEARN consists of sessions over 6 months with all participating organizations. Group learning sessions will include conference calls, web-based discussions and the potential for one face-to-face convening. Organizations should also come prepared to initiate at least one new project or activity centered around harm reduction that they would like to address in a collaborative, shared learning environment. Organizations can expect to contribute no more than 6-8 hours a month to LEARN. 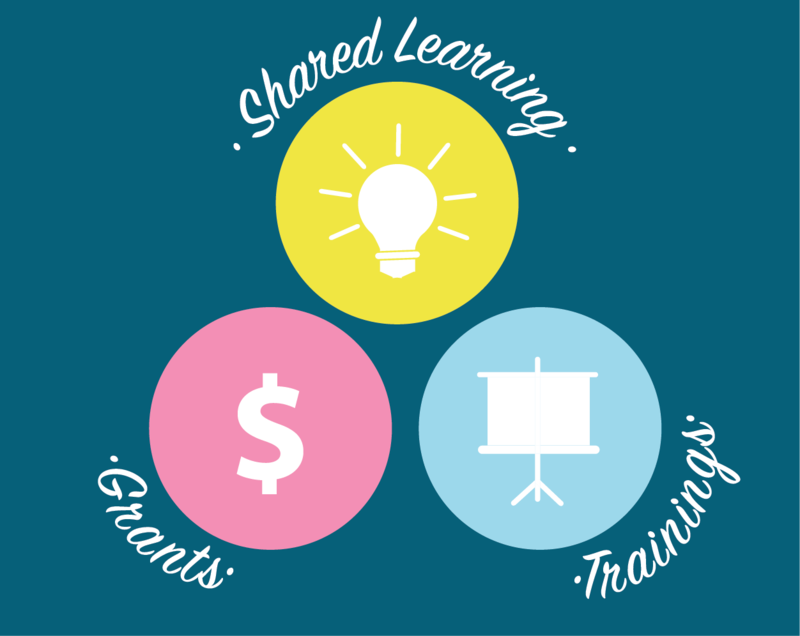 Organizations interested in participating in LEARN must demonstrate a commitment to improving the functioning of their organizations, have an interest in expanding services in areas that have minimal resources available to people living with or impacted by HIV, and possess the foundational leadership and infrastructure to lead and support associated organizational changes. LEARN will be offered multiple times each year in various content areas within the Deep South states (AL, FL, GA, LA, MS, NC, SC, TN or TX). Four to six organizations will be selected to participate in each cohort, and a stipend will be offered to participating organizations. Organizations will receive a monetary stipend that may be used to support costs related to travel and/or implementing harm reduction activities. Please Note: Reimbursement for items/services purchased or initiated prior to the submission of this funding request will not be supported. Organizations that do not complete final assessments and/or reports, or utilize funds for the intended purpose will not be eligible to receive any additional funding from the SUSTAIN COMPASS Coordinating Center. LEARN consists of sessions over 6 months with all participating organizations. Group learning sessions will primarily take place remotely and/or virtually. We value in-person gatherings, so there is a possibility we will host one face-to-face convening which is to be determined after applicants have been selected. Virtual Convening Dates: To be determined based on cohort’s collective availability.